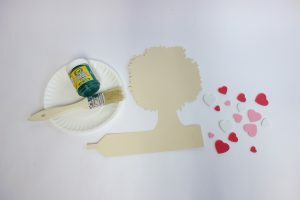 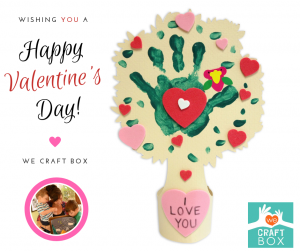 We were spreading the love this Valentine’s Day with our February 2018 Craft Box! 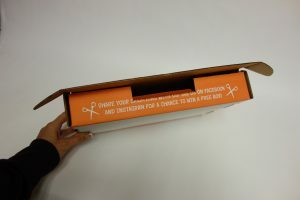 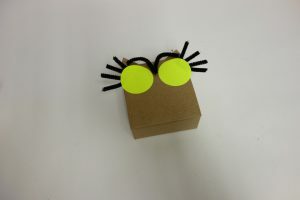 This box featured some crafts that had the kiddos falling in love with being creative and letting their imagination flow. 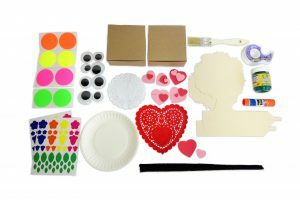 The special thing about the February 2018 Box is that the actual box contributed to a big portion of the overall craft! 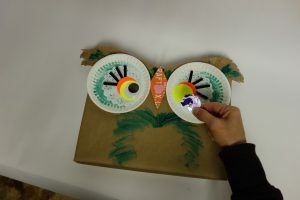 We got creative with collage materials to build 3D Owls with the We Craft Box. 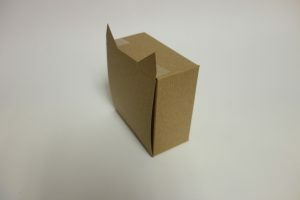 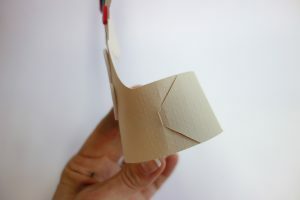 We think it is great to waste as little materials as possible, so we try to incorporate the box into the craft whenever we make a new month’s box. 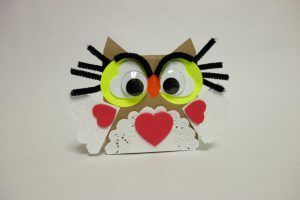 The first craft we made in the February Box was Mister Owl’s Valentine Box! 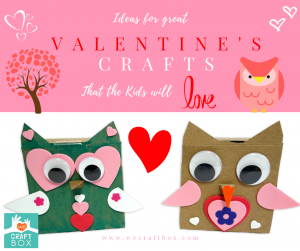 With a few other materials, and a couple of snips here and there, your We Craft Box can be turned into a cute owl that is sure to win over your family’s heart! 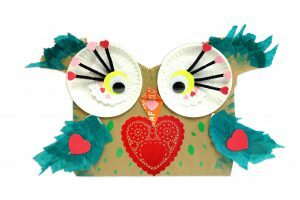 We wouldn’t want this little critter to be owl by themselves on Valentine’s Day, so in the February Craft Box you could also make Little Owls! 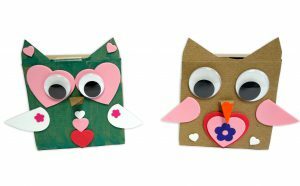 Now they can have a hoot as a family! 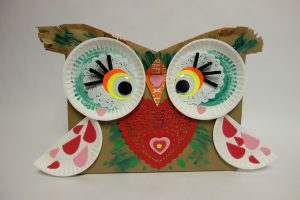 Now that these owls are pretty, they need a tree to share. 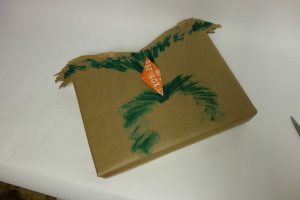 That’s why the next part of this month’s box was Mister Owl’s Valentine Tree! 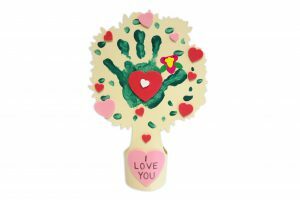 Now the owls have loved ones and a beautiful tree to spend Valentine’s Day with. 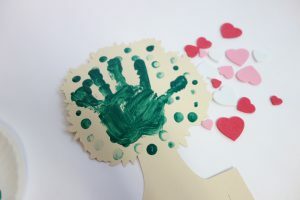 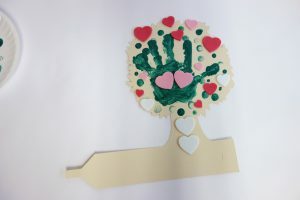 What’s even better is that the kiddos were able to spend time with their loved ones on Valentine’s Day! 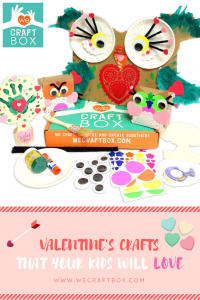 I hope you and your family had a Happy Valentine’s Day and that this month’s box was able to bring the people you love most together to create memories that are priceless! 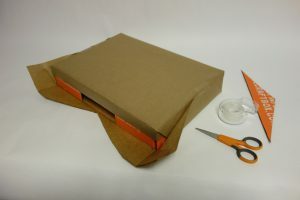 Previous Previous post: New Year means a New Craft Box! 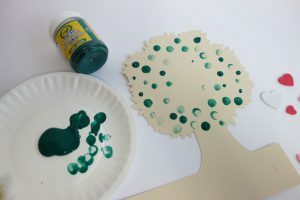 Next Next post: St. Patrick’s Day Brought Us Luck and a New We Craft Box!